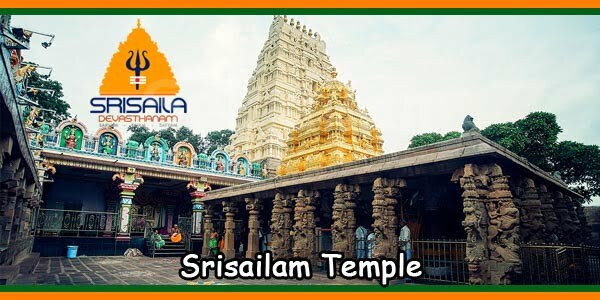 # Do pray your favourite deity before you commence the pilgrimage to Srisailam. # Do contact Srisaila Devasthanam information centre for any enquiry, temple information, Pooja details etc. # Do reserve your travel and accommodation facility at Srisailam well in advance. # Do bath and wear clean clothes before you enter the temple. 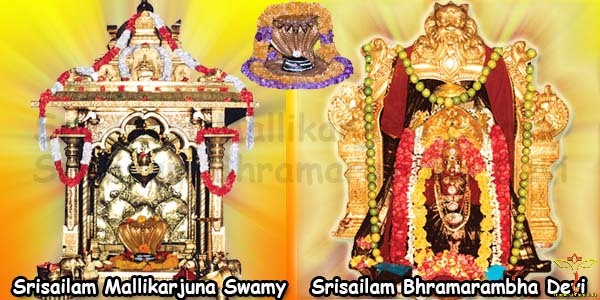 # Do concentrate your heart and soul on God Mallikarjuna Swamy and Goddess Bhramaramba Devi when you are inside the temple. # Do keep silence and recite Om Namahsivaya or your Istamantram to yourself while you are inside the temple. 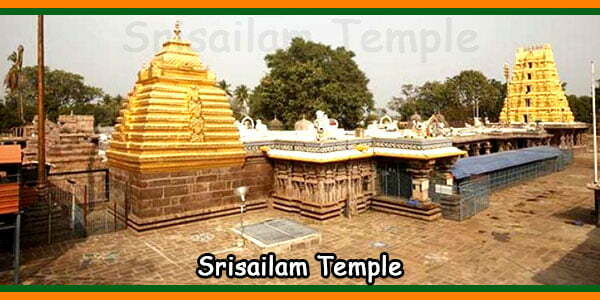 # Do respect and observe ancient customs and traditions while in Srisailam. # Do respect the religious sentiments at Srisailam. # Do deposit your offerings in the hundi only. 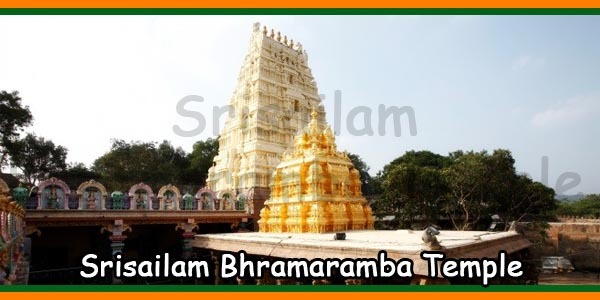 * Do not come to Srisailam Temple for any purpose other than worshipping of Sri Swamy and Ammavaru. * Do not smoke at Srisaila Kshetram. * Do not take alcoholic drinks at Srisailam Temple. * Do not enter the Srisaila Kshetram, eating non-vegetarian food. * Do not approach brokers for availing quick Darshan, which will create inconvenience to others. * Do not bring any weapon inside the temple. * Do not wear helmets, turbans, hats, etc., inside the temple premises. * Do not perform Sastanga Pranama inside the Sanctum Sanctorum. 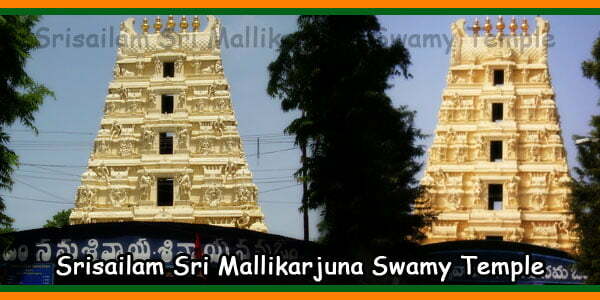 * `Do not take much time while performing Sparsa Darshanam to Swamyvaru in Garbhalayam. * Do not buy prasadams from street vendors. 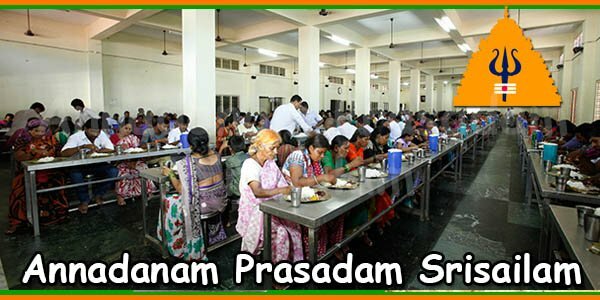 * Do not encourage beggars at Srisaila Kshetram. * Do not spit or create nuisance in the premises of the temple.